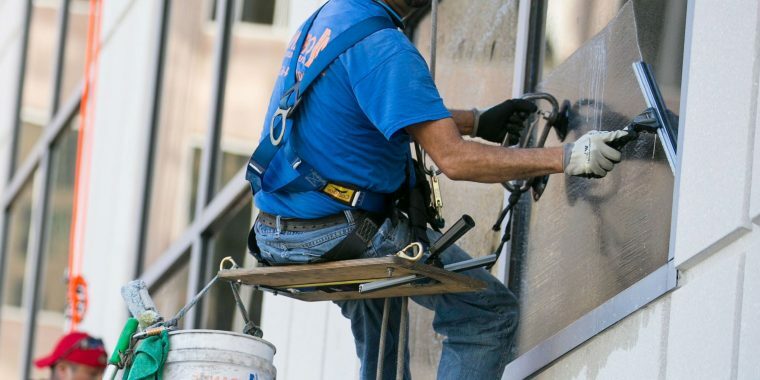 Safety is always our #1 priority. 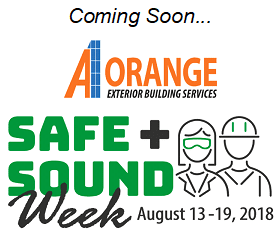 A1 Orange is excited to be participating in OSHA’s Safe + Sound Week, August 13-19. 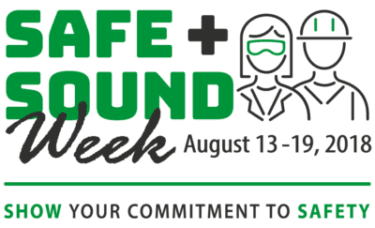 We are planning incentives to make it fun for our workers to think about safety this week. Both field and office staff are participating in special safety activities and trainings in areas identified by managers and workers and assigning teams to look for any possible office and warehouse safety hazards. Brian Rivers, PE, PM&A clarified a few key points on how A1 Orange and PM&A will work together to simplify and expedite the OSHA 1910 compliance process for our business partners and allow servicing to continue.